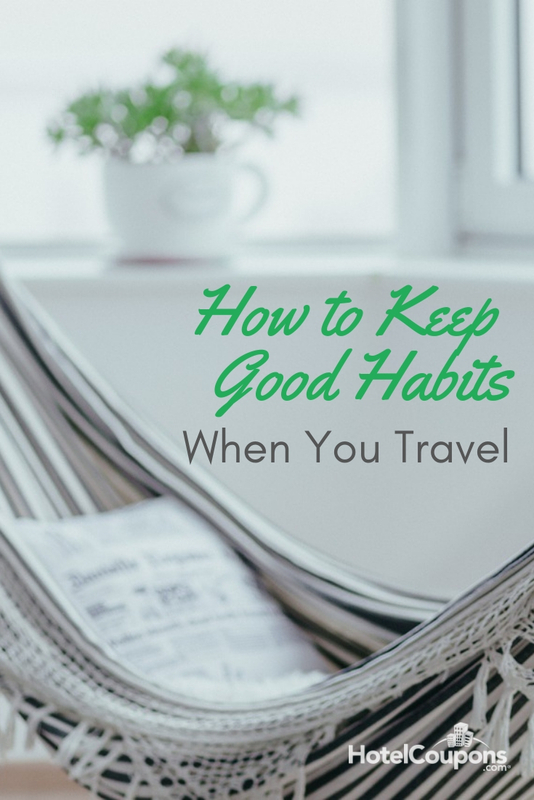 Traveling can wreak havoc, not only on your routine, but on your whole system. Fortunately, there are steps you can take to minimize the adverse effects. Here are some tried-and-true tips for staying happy and healthy on your next adventure. Traveling and sightseeing can take a lot out of you, so it’s especially important to try and squeeze in those seven or eight hours every night. You’ll feel energized and ready to take on the next day—and you’ll keep your resistance strong in the face of potential bugs from strangers on planes, trains, and automobiles. Even if your day-to-day plan is a bit (or a lot) different than usual while you’re on vacation, it doesn’t mean you have to forgo your workout regimen. If possible, book hotels that offer a fitness center or just some outdoor space where you can run or walk; even 15 minutes a day will help you stay on track and get those endorphins flowing. It can be harder to maintain your diet on the road, and oh-so-easy to give into the ever-present temptation and convenience of fast food. 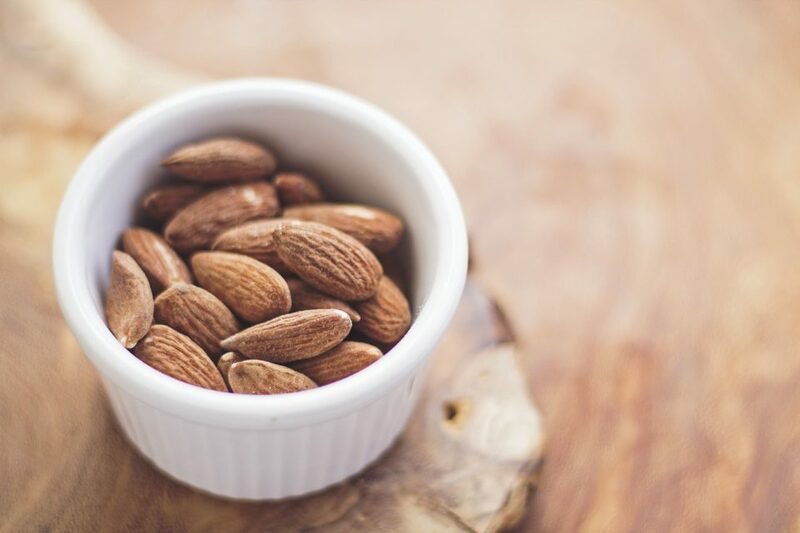 By bringing more nutritious options like trail mix, granola bars, fruit, and yogurt along with you, you’ll have a handy and healthy snack that will satisfy you in a pinch and that you can feel good about. 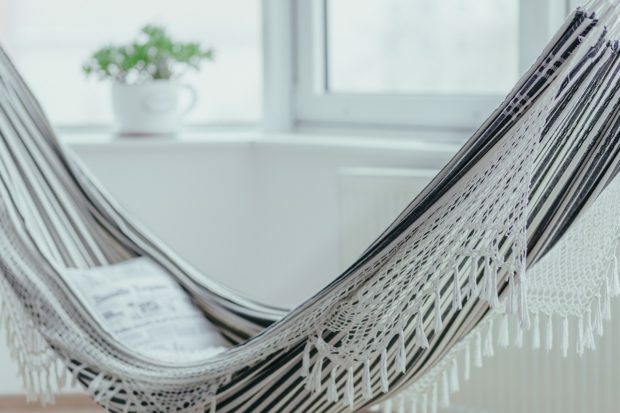 Not only is it fun and worthwhile to reflect on each day of your vacation, it’s also a good idea to form the habit of decompressing and getting into a calm headspace before hitting the hay each night. 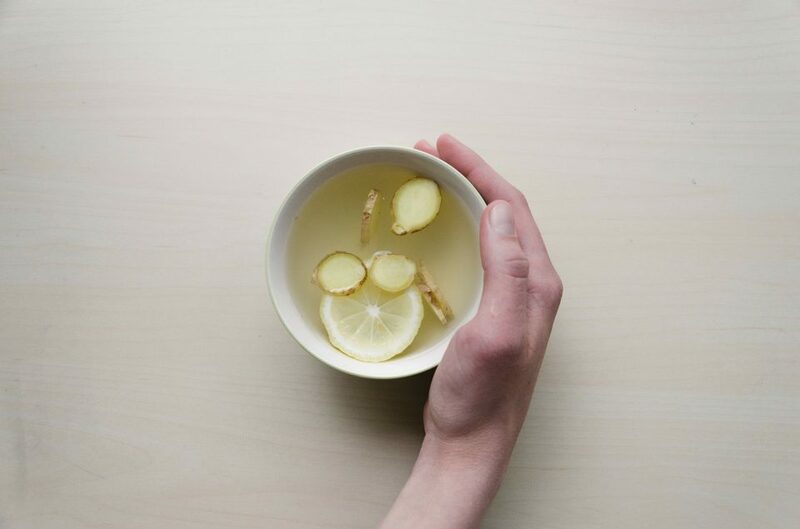 Whether you prefer to journal, meditate, read a good book, or simply drink a cup of soothing tea, just one of these activities can help you feel your best, physically and mentally, throughout your trip.